Oh yes, you read it correctly. I’ve joined the force and entered the program. I left my job and I don’t see my self anywhere else but served the campus in the next several years. Its been years of patiently waiting and praying. My heart beats for the next generation and I can’t escape from this calling any longer. Fulfilling this calling of seeing a new generation of changed lives that has a strong relationship with Jesus, Young people making an impact wherever they go, influencing for Jesus. As I entered this faith building season, I’m very grateful for the people who believed, mentored and prayed for me. Filled with excitement but can’t deny that though this season brings uncertainly, I am certain of God’s faithfulness and that He will bring me through it. 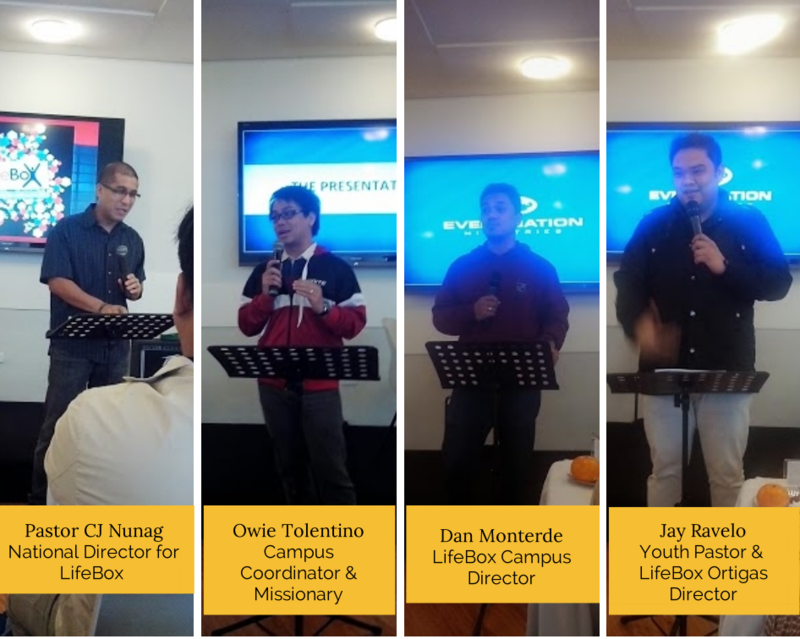 Some of the godly men I look up into the ministry sharing principles, breaking the wrong mindsets and encouraging testimonies their success on the program. Their passion for Jesus and to served the next generation is an inspiration. How they live their lives speaks louder than their preaching. During the training I’m privileged to meet the future Campus ministers, Church planters and World missionaries. Each has a powerful testimony of how Jesus changed our lives and How they responded to the call of serving full time. 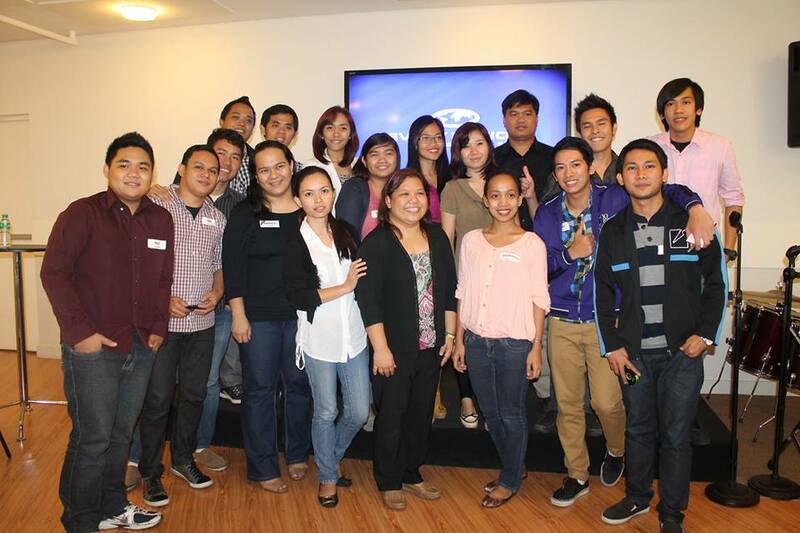 On this batch are world missionaries that will be sent out to the most restricted nations. I’m excited on this new journey with my relationship with Jesus and a new chapter of story of His great faithfulness.